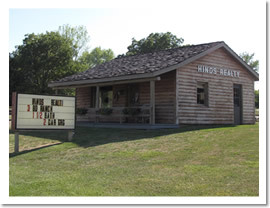 Established in 1975, Hinds Realty continues to offer brokerage services in the purchase and sales of agricultural, commercial and residential real estate. 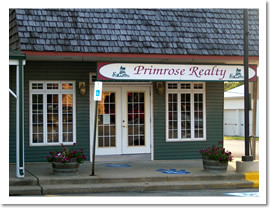 Primrose is a full-service real estate and auction firm. We are available to service needs in Residential, Farms, Hunting, and Commercial properties. 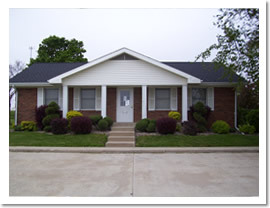 Although not certified, we provide appraisal services for any type of property. Located on the northwest corner of the beautiful downtown Memphis square in a traditional, single story brick building painted in era colors. We know dirt. If you are in the market to buy or sell recreational or farm ground, give us a call or stop by at the old FCS building east on Highway 136.